April 26 2017 update: The biggest collection of Samsung Galaxy S8 and S8 Plus stock wallpapers is here. 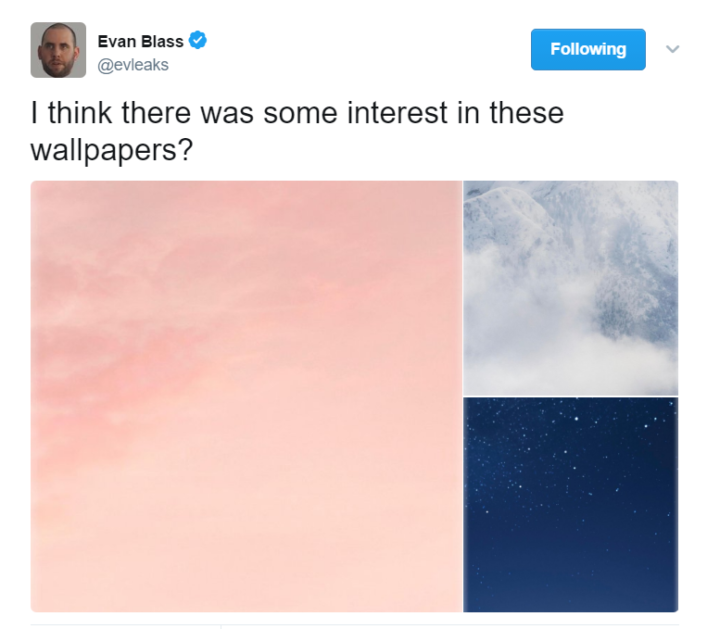 The wallpapers are 18 + 9 which is 27 in total QHD with 2960 x 2960 pixel in resolution. Grab them from the links given below. 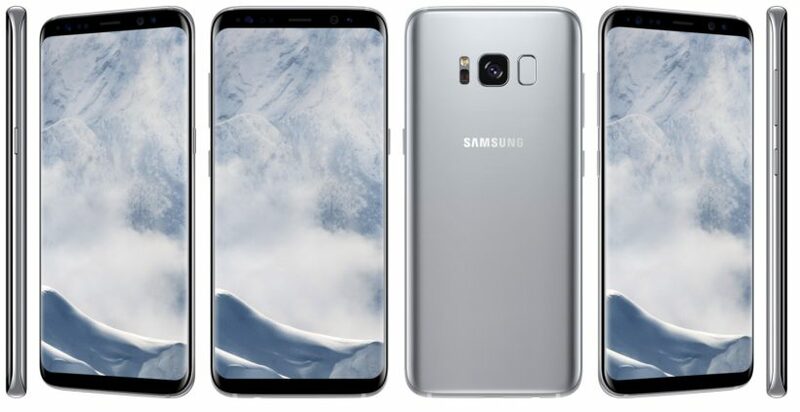 With numerous leaks and rumors, the Galaxy S8 becomes the world’s most anticipated smartphone till date. We have already posted a number of articles for the same including features, stock apps, live images and much more. 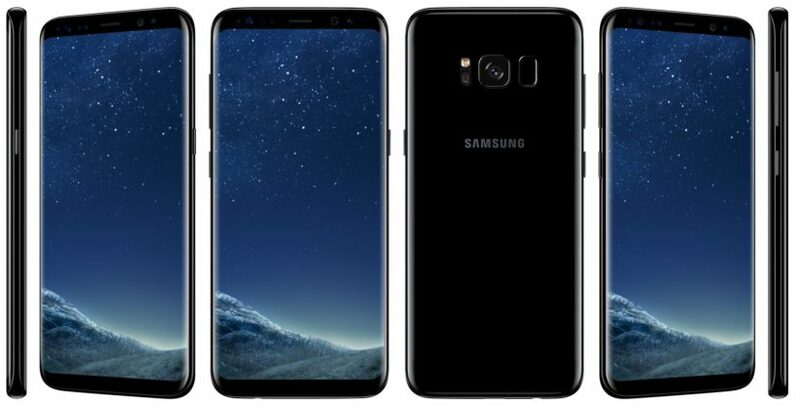 The official unboxing day for the Galaxy S8 is 29th March 2017, which is tomorrow for the United States. 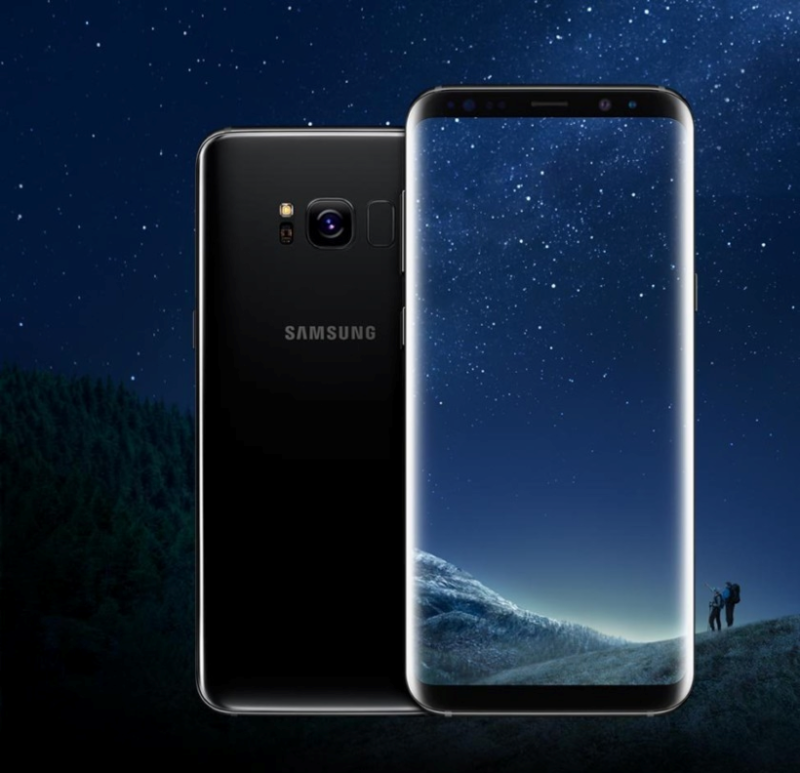 While the world was going haywire for tomorrow’s unboxing event, the most trusted mobile reviewer- Evan Blass has come up with the Stock wallpapers from the Galaxy S8. Beforehand, we have also posted a few stock wallpapers from the S8, however, we were a bit skeptical about it. But the good news is, we have got our hold on the official wallpapers and you can grab those from the downloads section below. 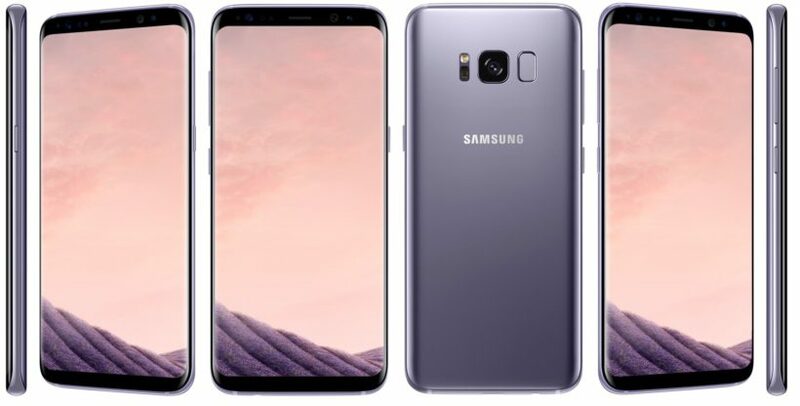 The wallpapers are 6 in total, out of which 3 are Full HD for Galaxy S8 with 1080 x 1920 pixel resolution and the other 3 are QHD for Galaxy S8 Plus with 1255 x 2471 pixel resolution. The file weighs 6.16 MB in size. Moreover, you can either download the package with a single click from our servers or manually download it by right-clicking and saving the image on your device. As the file is in .zip format, you need to download and extract on your PC or Smartphone. 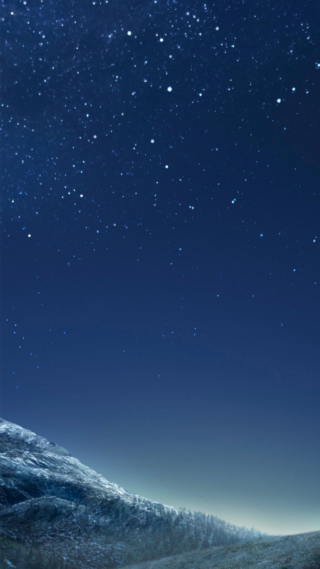 Once extracted, you are good to enjoy the stunning wallpapers on your device. Download these stunning wallpapers for your PC. Resolution 1050 x 2042 each. 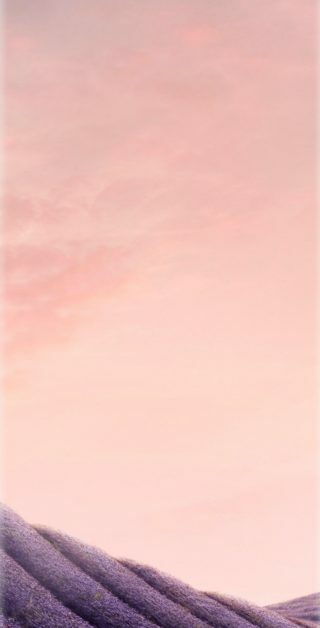 These wallpapers are also added in the link given below. You can download the full resolution wallpapers from the link given below. April Update: The wallpapers are 18 in number, QHD with 2960 x 2960 pixel in resolution. Previous Entry How to enable Google Maps Location Sharing and share real-time location with friends?